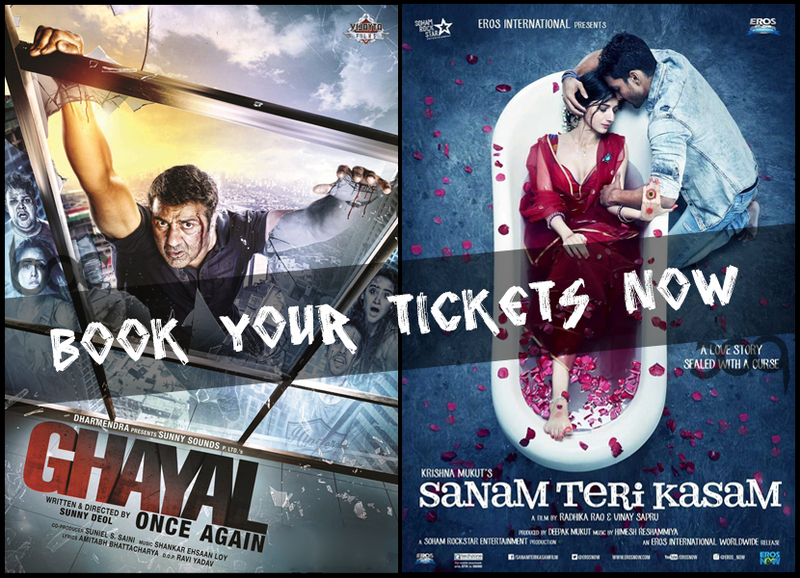 This week two new movies, action thriller ‘Ghayal Once Again’ and romantic drama ‘Sanam Teri Kasam’ are being released at box office with good buzz among audience. The Sunny Deol’s directorial and starrer has good hype due to his fan following. 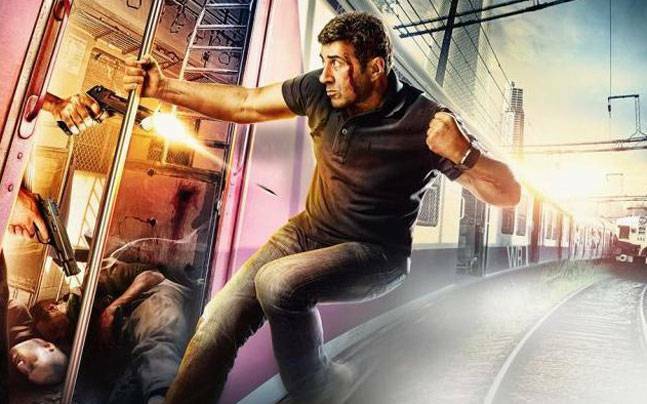 The movie is the sequel of 1990’s super hit movie Ghayal and is expected to come out as bigger hit than its prequel. The adjacent release, Radhika Rao and Vinay Sapru’s directorial Sanam Teri Kasam has gained much attention of audience due to its soulful music, composed by Himesh Reshammiya. Till yet, Ghayal Once Again seems to take good lead over opposite one. As it has received good pre-release response from fans as well as audience for its advance booking. Also it is getting favorable reviews after the premiere shows. The movie is being released on good number of screens and expected to receive around 40% of occupancy across the country. On single screens, it will get higher response and increase its business to a good mark. After considering all the prediction reports, this action thriller is estimated to rake over 8.50 crores* in India. 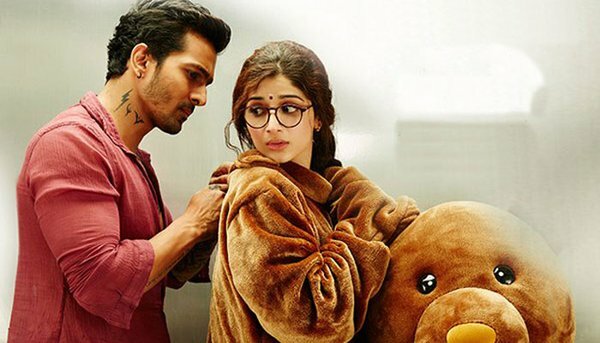 The release Sanam Teri Kasam features Tollywood actor Harshvardhan Rane and Pakistan actress Mawra Hocane in lead roles. Both the stars making debut in Bollywood with this movie but have given appreciable performances as seen in its trailer. Music and trailer of the movie, have created good buzz on social media and successfully gained much attention of audience. This romantic drama is releasing under the big banner Eros International with average screen count. It is expected to get overall 20-25% occupancy across the country and estimated to gross over 3.5 crores*.